This is one of the movements we are practicing this week. It’s a great exercise to develop good spinal movement and control. We spend a large amount of time working on spinal control in our classes…why because your spine is too important to not move! Come and join us and find out how to move better. Without exploration you’ll never discover what you are capable of…or not. .
Get up, get down. 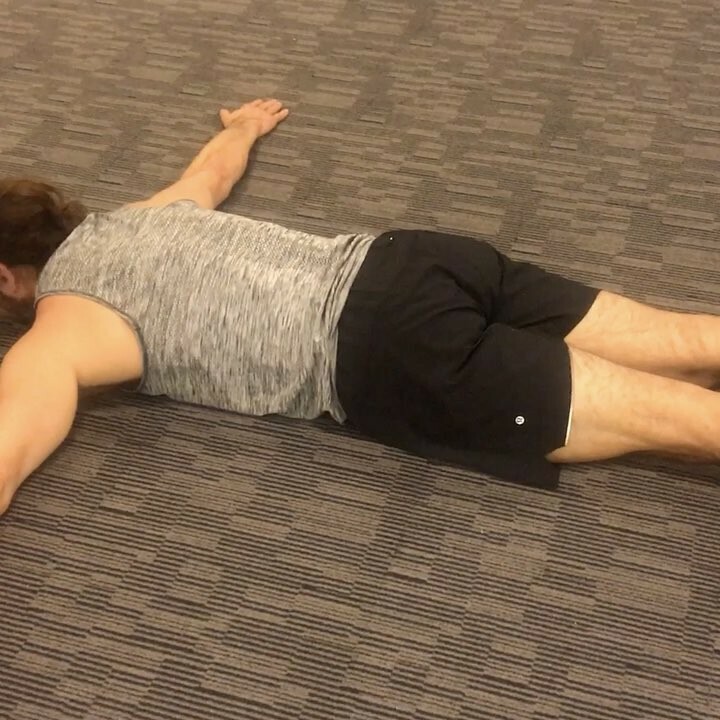 Here is another method to get off the floor. This week I’m learning from Josef from Fighting Monkey. Here is another straight leg floor to standing variation. Can you get up like this?